The Do 1 Thing site won the Awareness to Action category of FEMA’s 2014 Individual and Community Preparedness Awards. It’s a 12-month program of small steps that you can take to increase your personal and household preparedness. Throughout 2015, DEM will feature Do 1 Thing items during our weekly blog post series of One Thing Wednesdays. Check back here every week for a new preparedness activity or tip! As we close out our year of preparedness items, our final monthly topic is emergency medicine. Even without large-scale disasters, life-threatening illnesses and accidents can happen any time in any place. Just watch the Lexington Fire Department’s incident status board for an hour to see how many medical emergencies are dispatched in our community on a regular basis. 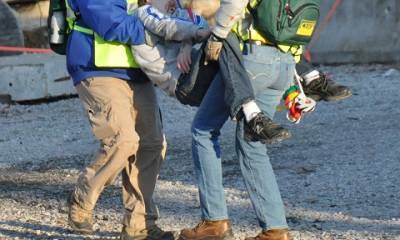 Your basic first aid skills can make a real difference in the first critical minutes before professional responders arrive. 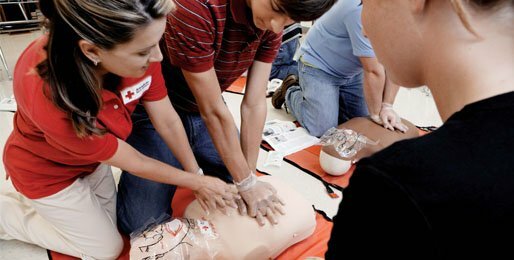 The first and most basic thing you can do to prepare for such an event is to learn first aid and cardiopulmonary resuscitation (CPR). Equipment can be improvised but it’s harder to pluck training from thin air in a crisis. Many organizations across the country offer these classes, but we recommend starting with the American Red Cross. Use their online class lookup tool to find first aid and CPR classes near you. 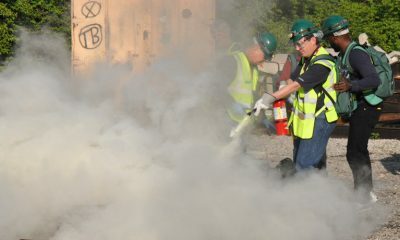 Our Community Emergency Response Team (CERT) curriculum also includes six hours of first aid instruction. 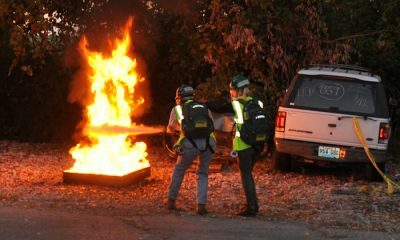 It’s geared for disaster medicine in mass casualty incidents, so while it shares some content with the Red Cross classes, the two don’t overlap. We recommend both for the foundation of a complete medical preparedness skill set.